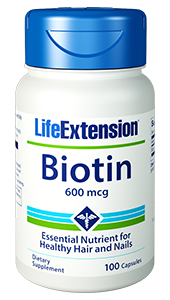 Life Extension No Flush Niacin contains a special form of niacin, inositol hexanicotinate, which allows you to take advantage of the benefits without the characteristic flush that many find bothersome. 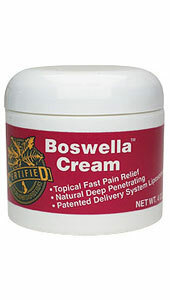 Supports metabolism of glucose, fat and alcohol. 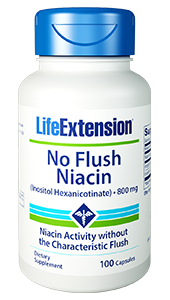 No-Flush Niacin contains a special form of niacin, inositol hexanicotinate, consisting of six molecules of niacin chemically linked to an inositol molecule. 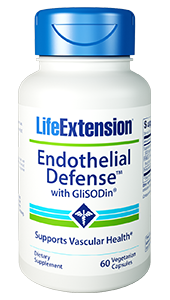 It is hydrolyzed in the body to free niacin and inositol, which is a very slow process. Its unique properties allow for true niacin activity without the characteristic niacin flush that is unacceptable to many people. 188. Am J Clin Nutr. 1981 Mar;34(3):423-7. 189. Am J Clin Nutr. 1980 Oct;33(10):2157-67. 190. J Nutr. 1964 Mar;82:395-400. 191. J Am Diet Assoc. 1989 Dec;89(12):1748-52. 192. Nutr Rev. 1975 Oct;33(10):289-97. 193. J Am Geriatr Soc. 1992 Jan;40(1):12-8. 194. Eur J Clin Pharmacol. 1991;40 Suppl 1:S49-S51. 195. JAMA. 1990 Dec 19;264(23):3013-7. 197. Arch Intern Med. 2002 Jul 22;162(14):1568-76. 198. Arterioscler Thromb Vasc Biol. 2001 Nov;21(11):1783-9. 199. JAMA. 2000 Sep 13;284(10):1263-70. 200. Arch Intern Med. 2000 Apr 24;160(8):1177-84. 201. Am J Cardiol. 2000 May 1;85(9):1100-5. 203. Am J Cardiol. 1998 Sep 15;82(6):737-43. 204. JAMA. 1994 Mar 2;271(9):672-7. 205. Am J Med. 1994 Oct;97(4):323-31. 206. Arch Intern Med. 1994 Jul 25;154(14):1586-95.